Snubie.com: General Kardus Selection 2015 - Review. 22 December 2014. General Kardus Selection 2015 - Review. 22 December 2014. The day is upon us, and for most in the United States, General Kardus Selection 2015 should be showing up at your door. It's been 2 years since we've seen a Kardus, so to say this is long awaited would be an understatement. Swedish Match has been working on this the past few years, and after the 2013 batch failed to meet their quality standards, the 2014 batch, which did make the cut, has been released in a limited quantity of 4,000 boxes as General Kardus Selection 2015. It sold out within hours of going on sale online, so hopefully most of you were able to get your hands on some. General Kardus comes in a special black box with a gilded tin which has an oak lid. 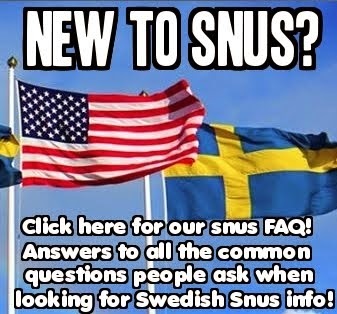 The vessel carrying the snus was made in Nuremberg, Germany. The tin is much more classy looking than the usual red plastic container we've seen in the past. General Kardus comes with 150 grams of finely cut lossnus. 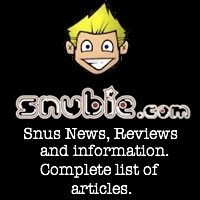 I usually try to keep my reviews short and to the point - but there is so much going on with this snus and it cost over $100, so I'm going to elaborate a little to fully explain what makes this snus so special. The blending of tobaccos in General Kardus comes from all over the world. The tobaccos were blended and cut in Owensboro, Kentucky, USA, under the supervision of Product Development Scientist Steve Terrell. Two tobaccos were air cured and two were sun cured. "One Sucker" from Guatemala and "Green River" from an Amish plantation in Pennsylvania, USA were both air cured. "Criollo" from Argentina and "Malawi Western" from India were both sun cured. “One Sucker” from Guatemala was grown by carefully selected farmers in the lowlands of the district La Nueva Concepcion - about 20km from the Pacific coast. These plants provided medium to dark leaves and was stalk cut. The tobacco was air dried for about 20 days and continued under tarps for two weeks. “Green River” was cultivated in southeastern Pennsylvania which is a region where the Amish farm tobacco. The tobacco was also stalk cut and air dried in large wooden boxes. If you remember the great tasting snus General Green Harvest, the tobaccos used were Amish, as well. “Criollo” is grown by a few farmers in the southwestern part of Corrientes province in northern Argentina. The seed is a local seed. The drying is an old Argentinian tradition. The tobacco is stalk cut and arranged in the shape of a tent in the field and sun dried. “Malawi Western” comes from the Kurnool district south of Hyderabad in Andhra Pradesh, India. The harvesting method is different from the other three as the tobacco is taken leaf by leaf as the tobacco matures. The leaves are sun dried by making a small hole in the nerve and then threaded on strings. 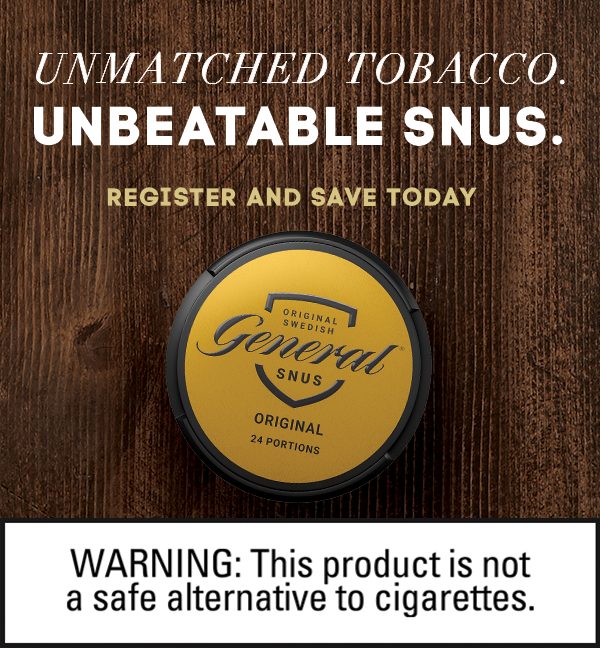 When it comes to the snus itself, General Kardus Selection 2015 is all lamina meaning the midrib is removed and only the tobacco leaves are used. The tobacco is cut into 0.72mm strips, which Swedish Match discovered is the "sweet spot" when it comes to the tobacco cutting process. This makes the taste more mature and releases more flavor nuances. The flavor also lasts a bit longer this way, as well. 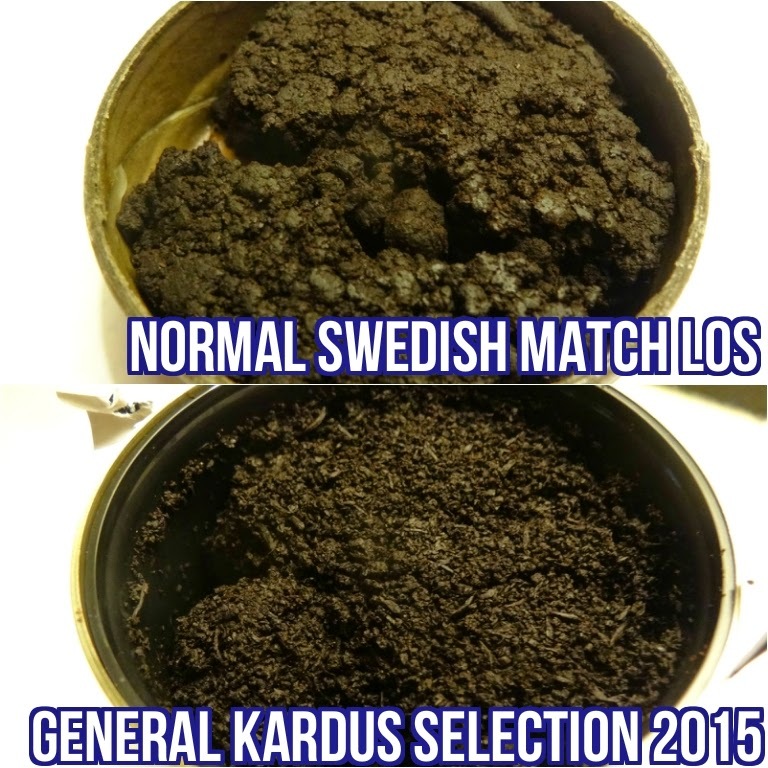 Looking at a photo comparison between normal Swedish Match lossnus and General Kardus Selection 2015, you can tell that the Kardus is more finely cut. The tobacco itself is also more moist. 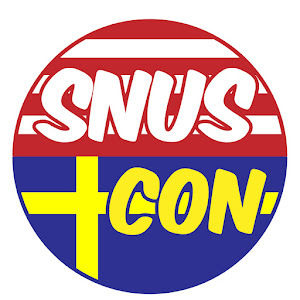 Now that we've talked about what goes into General Kardus, let's talk about the snus. Needless to say, it's been hard to keep this snus out of my lip. 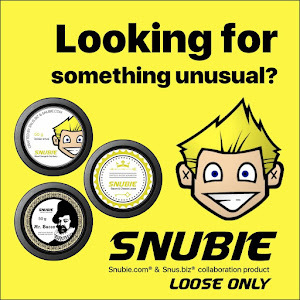 The snus is a little finer cut than los - so how you get it into your lip is up to you. I've lower lipped it and I've used an Icetool and found that either way, the tobacco stays together pretty well. 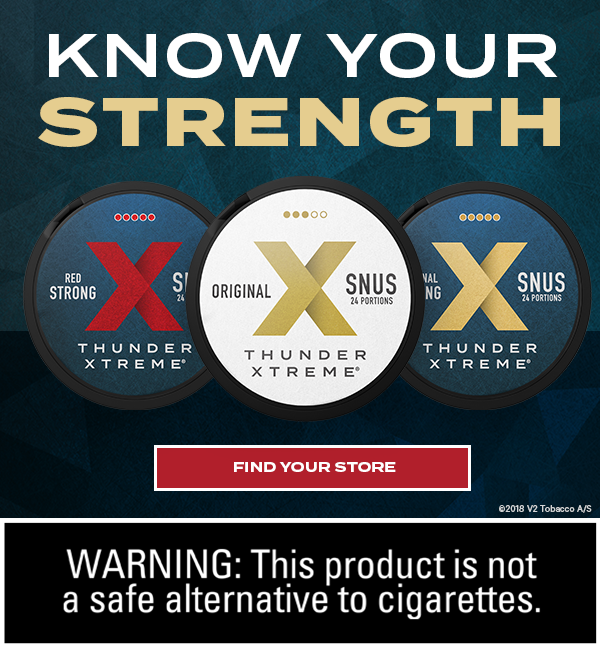 When you open the tin, the aroma that comes through is a dark, rich and earthy tobacco smell - the tobacco aroma is very front and center with this snus. The taste is very earthy and natural. There are very mild and subdued hints of dried fruit like in Roda Lacket - these flavor nuances aren't too sweet and are very mellow, but compliment the tobacco very well. There is a very faint hint of lemon in the background that adds a nice little twist to the dried fruit and rich tobacco taste. Those added flavors compliment the tobacco, but all in all this is a very tobacco centric flavored snus. If you're expecting this to taste like the General Snus flavor that most of us are very familiar with, you're in for a surprise. 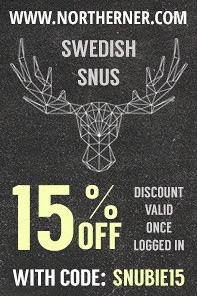 That isn't a bad thing by any means, this snus tastes fantastic. All the tobaccos blended together very well to make General Kardus a great experience and well worth the wait and hefty price tag. 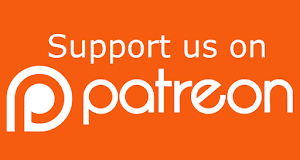 If you're not familiar with the Swedish language and want to know what the book that comes with General Kardus says, I put together a PDF that has a translation of what the book says - you can view that here. 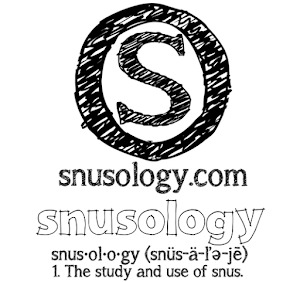 It's not a perfect translation, but gives you a pretty good idea of what the book tells you about the product and has a neat background on the tobaccos in this snus.